Inertial masses are those masses for which Newton's 1st and 2nd Laws of Motion are valid. 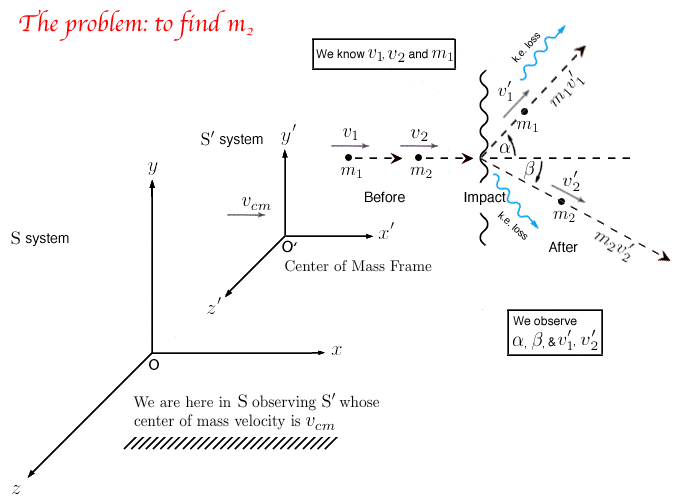 That is, those frames of reference in which bodies or particles whose masses are not subject to external forces and hence are moving in straight - line directions at uniform rates of speed without any rotational motion are defined as inertial ( non - accelerating ) frames of reference; the masses in such non - accelerating, inertial frames of reference are inertial masses by definition. 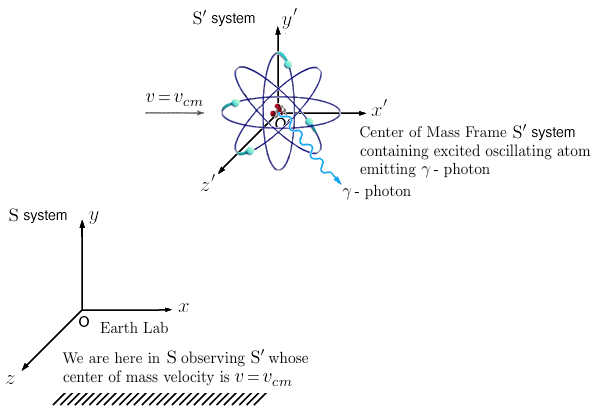 is the equation for matter in the form of inertial mass which can be derived from a given amount of energy . 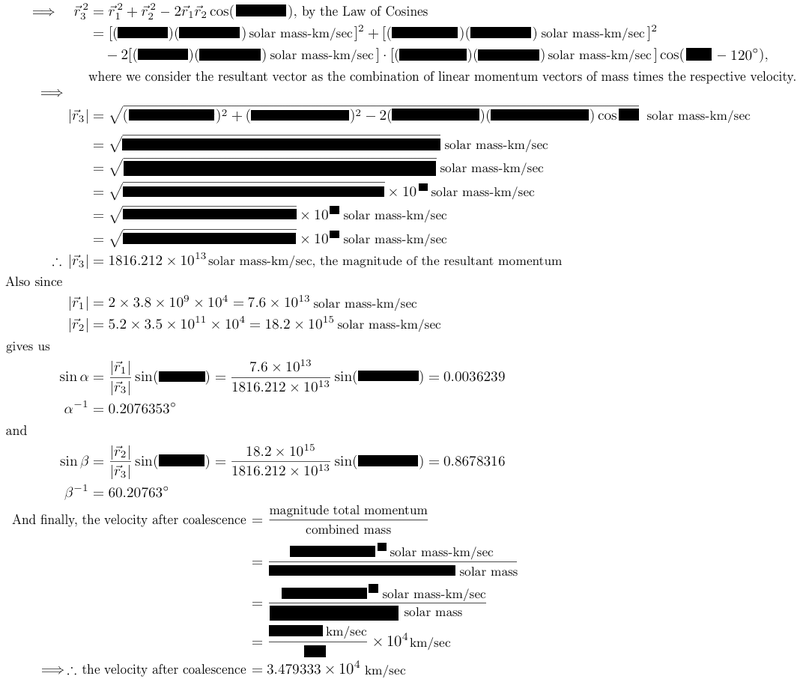 A measure of the amount of mutual attraction massive bodies or objects exert upon each other as they tend to accelerate towards one another following the shortest, non - Euclidean geodesic. The total amount of mass contained in any aggregate of object bodies [ or mass - particles ] before any change(s) in motion will be equal to the total amount of aggregate mass after any change(s) in motion of this aggregation of object bodies [ or mass - particles ]. According to Newton's 3rd Law ( 'Principle of Equality of Action and Reaction' ) for every action there is an equal and opposite reaction. 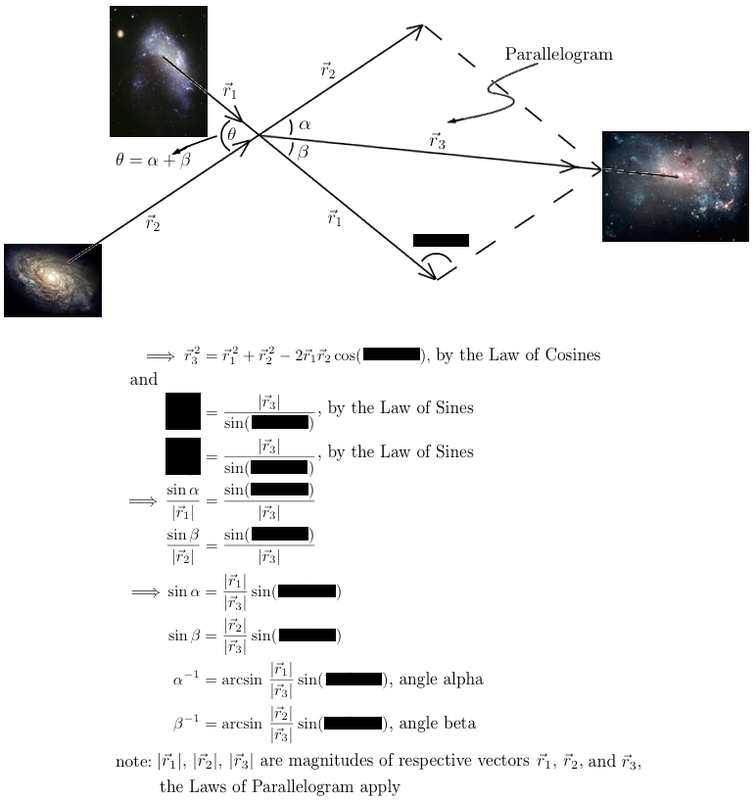 The full derivation is obtained by clicking here. ∗note 1: the law of conservation of linear momentum is demonstrated by resultant vector owing as to how it is deconstructed by vectors and ; that is, is effectively equivalent to the latter two vectors. 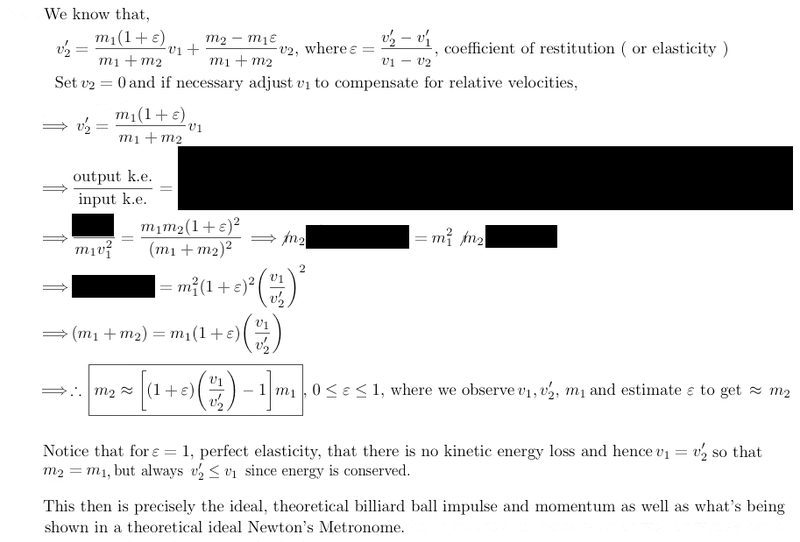 note 2: these examples are used in the future upcoming Relativity Science Calculator Mac application. 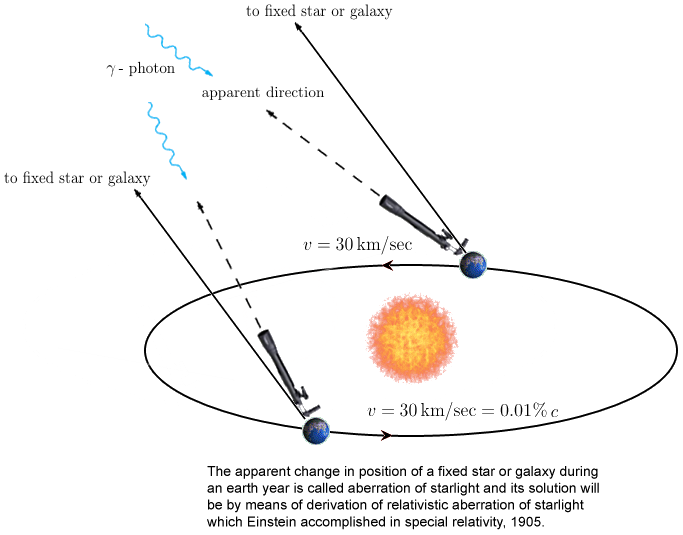 ∗∗note: this example is used in the future upcoming Relativity Science Calculator Mac application. That is, if any system experiences no external unbalancing torque forces, then also the time rate of change of angular momentum is also zero which immediately means that the angular momentum itself is unchanging or constant! Total energy is neither created nor destroyed only redistributed within a given domain of space - time. All physical laws of conservation are based upon the proposition that they are invariant with respect to time and therefore can be derived for any space - time continuum. In other words, if gravity were different from one day to the next, then no gravity field could ever be conserved. Or, even if some meta - theory of physical reality "discovered" some time - dependent aspect of nature, it nevertheless still would be possible to rediscover some greater encompassing meta - theory which indeed would be time - invariant and thereby reestablish conservation. Hence as a consequence, all aspects of mass, energy, momentum and so forth have respective laws of conservation in both relativity and quantum theories as well as in earlier classical Galilean - Newtonian physics, all of which allows mathematical physics to derive continuously conserved symmetries in the laws of nature. Professor Einstein Writes in Appreciation of a Fellow - Mathematician. In the realm of algebra, in which the most gifted mathematicians have been busy for centuries, she discovered methods which have proved of enormous importance... Pure mathematics is, in its way, the poetry of logical ideas ... In this effort toward logical beauty, spiritual formulas are discovered necessary for deeper penetration into the laws of nature. The efforts of most human - beings are consumed in the struggle for their daily bread, but most of those who are, either through fortune or some special gift, relieved of this struggle are largely absorbed in further improving their worldly lot. Beneath the effort directed toward the accumulation of worldly goods lies all too frequently the illusion that this is the most substantial and desirable end to be achieved; but there is, fortunately, a minority composed of those who recognize early in their lives that the most beautiful and satisfying experiences open to humankind are not derived from the outside, but are bound up with the development of the individual's own feeling, thinking and acting. The genuine artists, investigators and thinkers have always been persons of this kind. However inconspicuously the life of these individuals runs its course, none the less the fruits of their endeavors are the most valuable contributions which one generation can make to its successors. 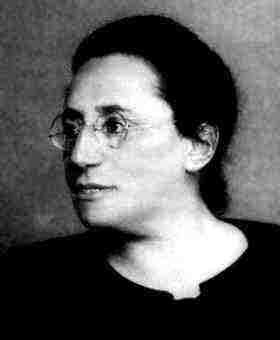 Within the past few days a distinguished mathematician, Professor Emmy Noether, formerly connected with the University of Göttingen and for the past two years at Bryn Mawr College, died in her fifty - third year. 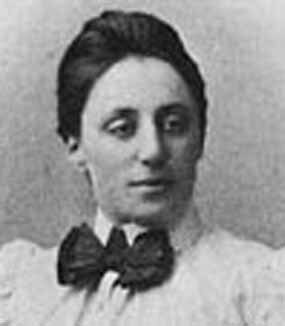 In the judgment of the most competent living mathematicians, Fräulein Noether was the most significant creative mathematical genius thus far produced since the higher education of women began. In the realm of algebra, in which the most gifted mathematicians have been busy for centuries, she discovered methods which have proved of enormous importance in the development of the present-day younger generation of mathematicians. Pure mathematics is, in its way, the poetry of logical ideas. One seeks the most general ideas of operation which will bring together in simple, logical and unified form the largest possible circle of formal relationships. In this effort toward logical beauty spiritual formulas are discovered necessary for the deeper penetration into the laws of nature.